In today's episode, you'll learn how to sell more, more often with personal branding, an often overlooked strategy that lets you sell person to person at scale by sparking that human connection. People buy from people, not brands. As a business owner, you are your own best brand ambassador. 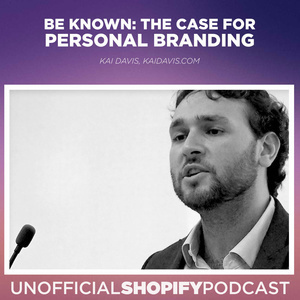 We're joined by recurring guest, good friend, and master of his own brand, Kai Davis. Kai Davis is an Ecommerce and Shopify Marketing Expert. 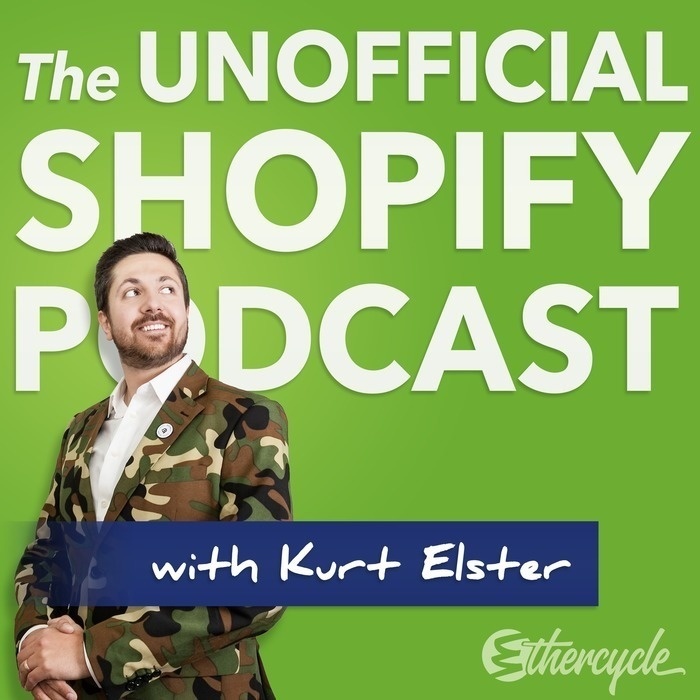 He helps Shopify store owners sell more, more often to their best customers. Want to learn how to sell more, more often? Visit DoubleYourEcommerce.com and sign up today to learn more. Why is personal branding important to build trust? How is personal branding different than normal branding?